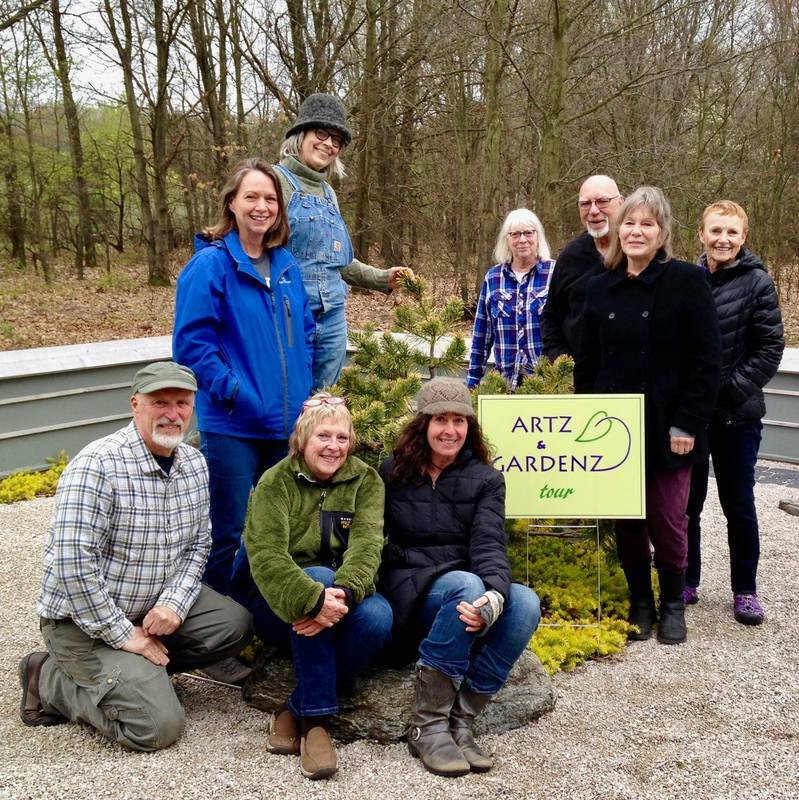 Enjoy the warm hospitality and creativity of local artists, growers and gardeners on this free driving tour of seven unique stops throughout the Saugatuck/Douglas, Hamilton and Fennville countryside. 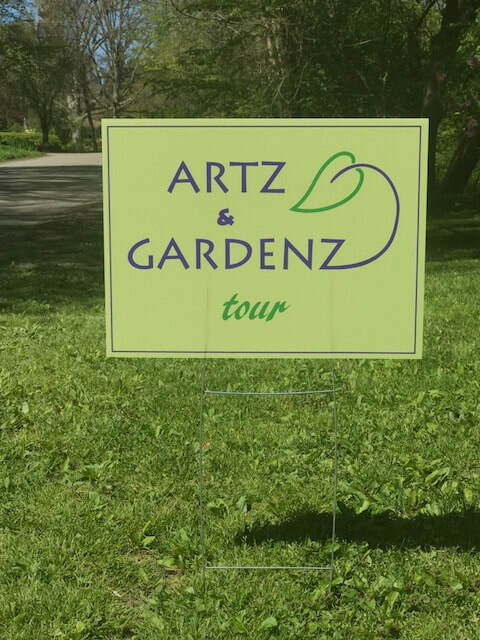 ​The Artz and Gardenz Studio Tour is in it's third year with new work, new host sites, and new activities and features to kick your spring fever into overdrive! Come join our talented artists and skilled growers and gardeners as we celebrate Art and Nature along the beautiful Art Coast of Michigan this Mothers' Day weekend, May 11th and 12th, 2019! Enjoy this video from last year's tour! ​Inspiration comes in many forms as we create new work. Follow us on Instagram at #Artz_and_Gardenz. 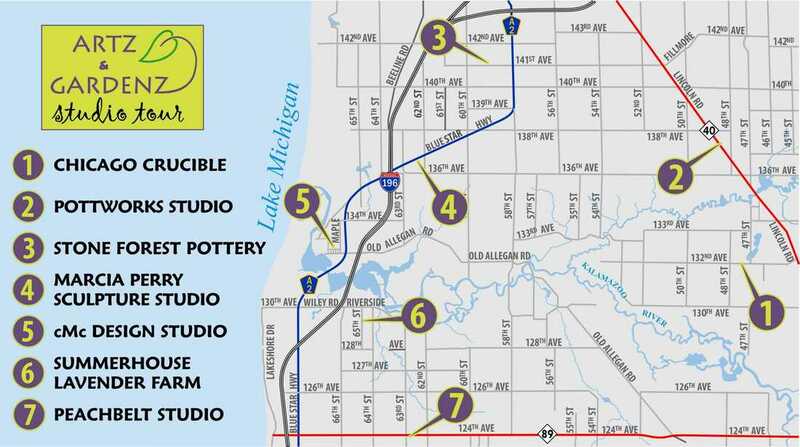 Enjoy visiting the private studios and country gardens of potters, sculptors and painters, just 2.5 hours from Chicago and 40 minutes from Grand Rapids, along the art coast of West Michigan. Held on the last weekend of the Holland Tulip festival in Holland MI. Watch for the bright green signs!